Why make a video if no one sees it? 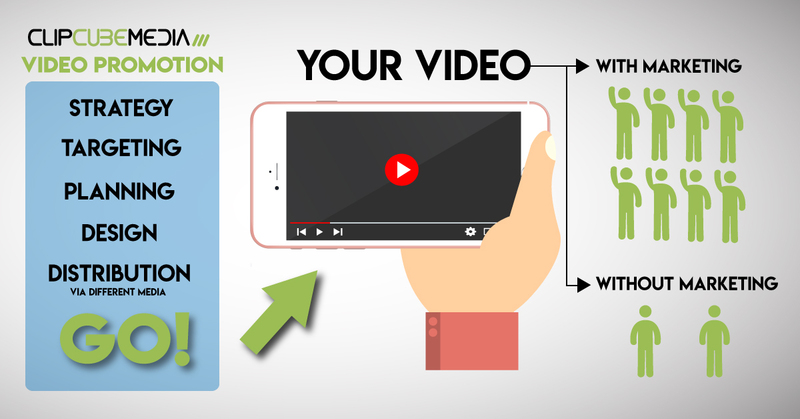 Not only does ClipCube Media plan and produce your video, we also offer services to promote your videos to your target market and engage the audience. Many production houses simply produce and provide you the content. We like to see the project through to the end where we work with you to market the video so right people see our/your creation. Whether we produce and edit or take your existing video footage and produce an engaging video clip, it is all about increasing the opportunity to see and encourage action.